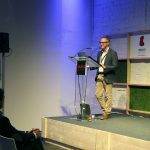 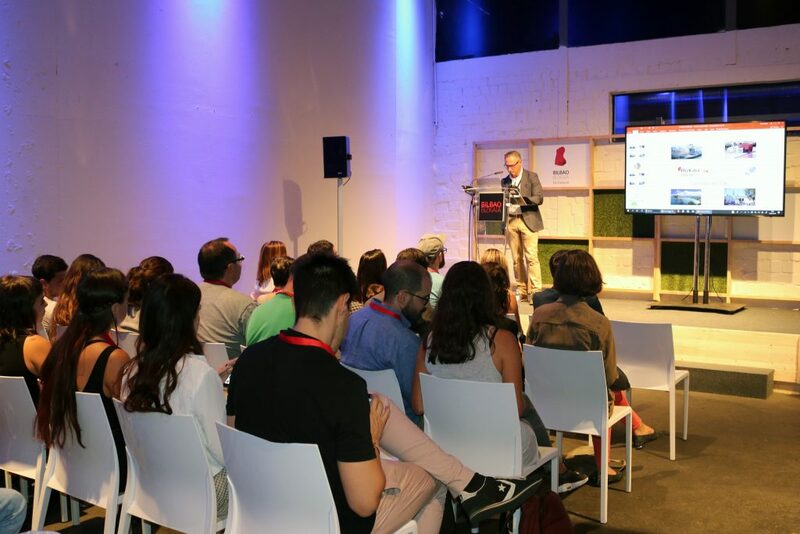 Within the framework of the “UnBox: Discover Bilbao Bizkaia in a Box” initiative promoted by the Bizkaia Provincial Council, Bizkaia Talent has organized a new Be Basque Talent Meeting in the German capital. 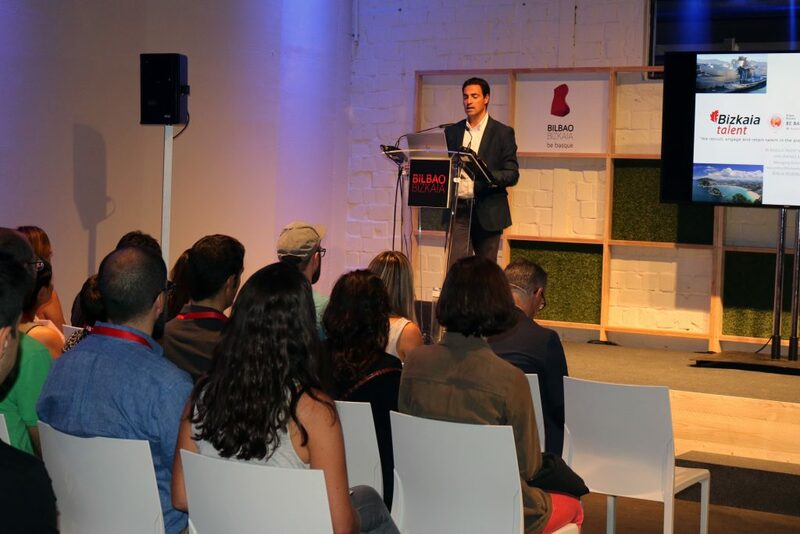 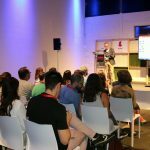 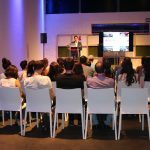 On the afternoon of the 20th September, Bizkaia Talent organized a new edition of the Be Basque Talent Meeting within the framework of “UnBox: Discover Bilbao Bizkaia in a Box”. 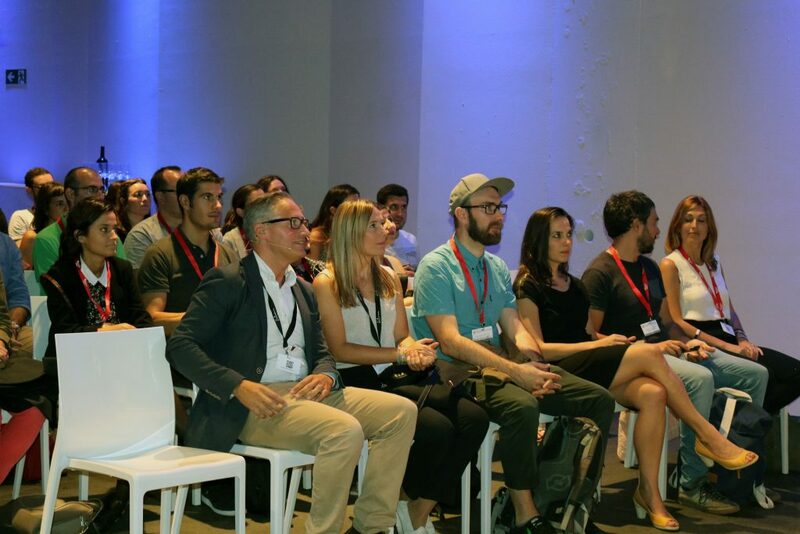 The event was attended by 30 professionals who are currently developing their careers in Berlin in sectors such as economic science, information technology, engineering, public administration and bioscience, amongst others. 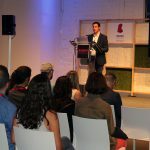 The event provided an X-ray of the current state of play in the Basque Country labour market, as well as forecasts for the future with respect to required profiles and work opportunities. 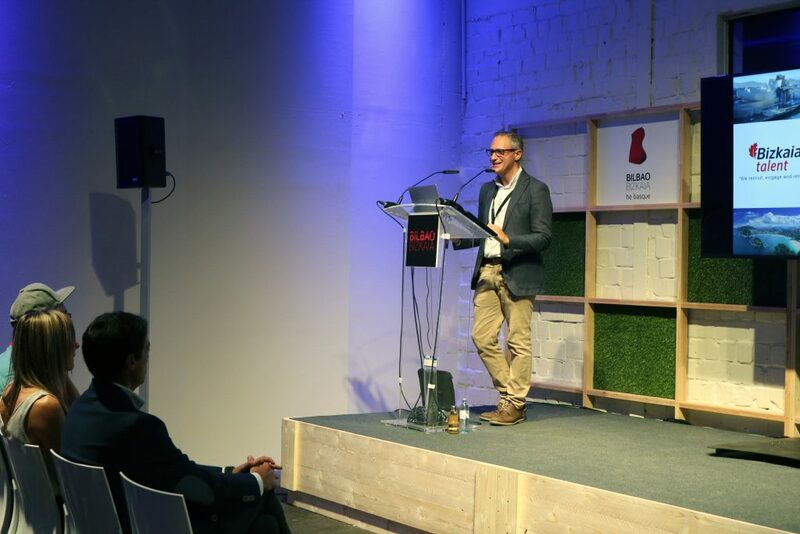 Furthermore, Mr Ivan Jimenez, Managing Director of Bizkaia Talent, presented the various services and initiatives currently underway for the management of talent development in the Basque Country. 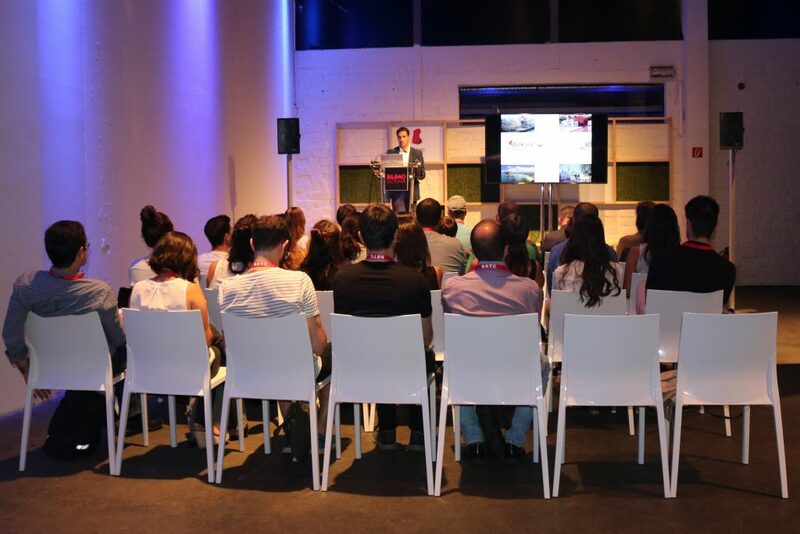 The Be Basque Talent Network is the world’s largest network of highly qualified professionals who are or wish to be associated with the Basque Country. 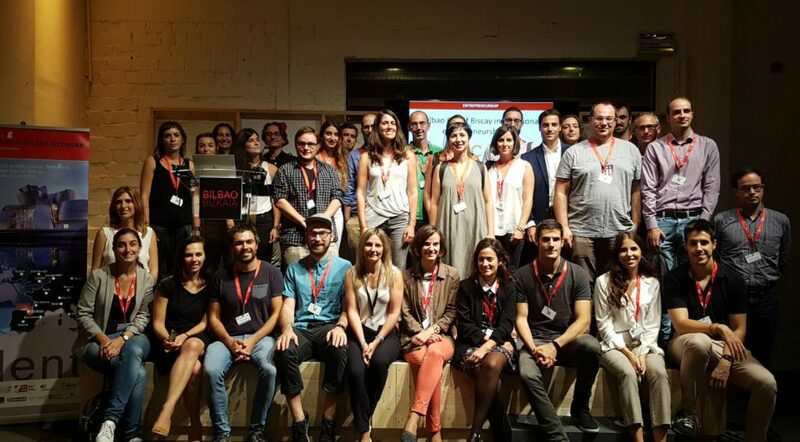 Made up of 10,000 professionals from 100 countries and 320 Basque organizations, the aim of this initiative is to put professionals who are working all over the world in contact with other professionals and companies in order to facilitate the movement of talent, the building up of contacts and to foster commercial relations.